An easy and efficient method for reaching local customers online. Listing Advisor is proud to offer your business an easy and efficient method for reaching local customers online. 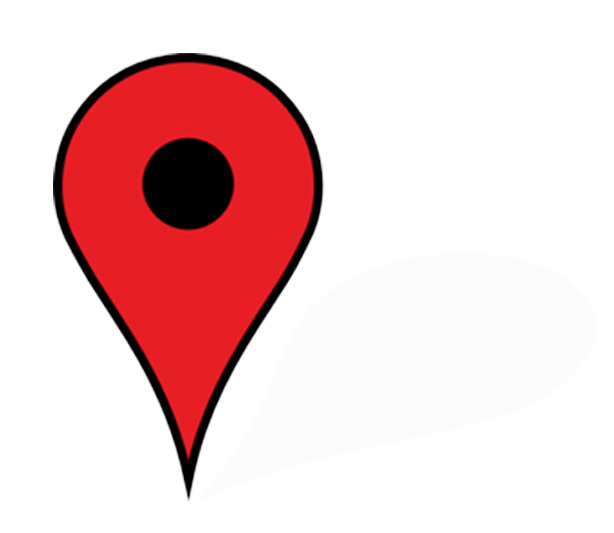 By taking advantage of local search, we can bring your business in direct contact with customers looking for your specific services and products, in your specific area! We guarantee accuracy and update your profile as necessary to ensure the best content is out there for your business. We will post your business to as many as 50 major channels, such as Google, Yahoo and Bing, and all at an affordable rate. What is a local search listing? 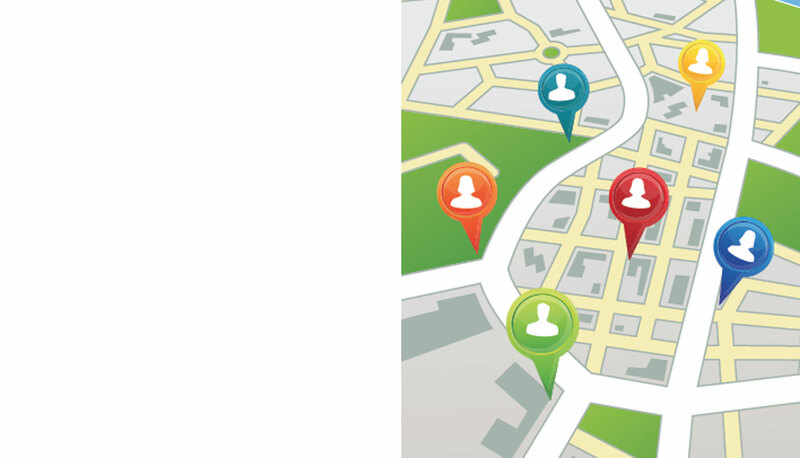 A local search listing is what will show up when a person in your area searches for businesses like yours. It will include your company’s general information, telephone number, address, URL, email contact, directions to your store, maps and more. 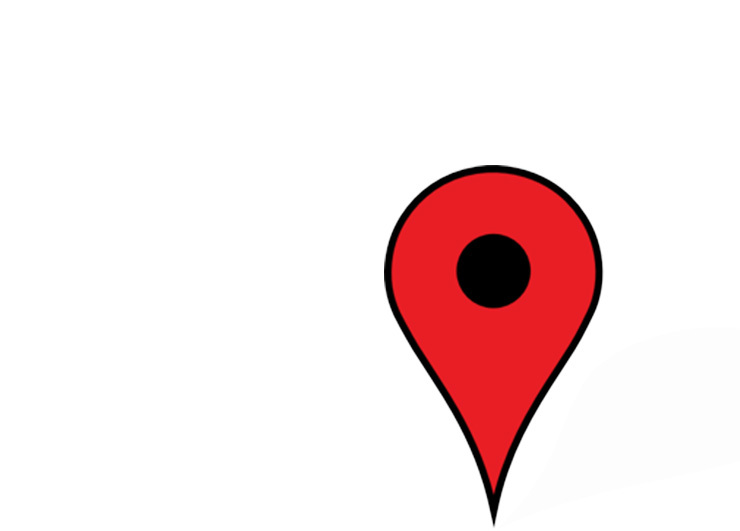 Did you know that every registered business with a street address has a local search listing? The next main step is claiming ownership of this listing so that you can be in charge of what the internet shows regarding your company. Many unclaimed listings are inaccurate, outdated and mediocre. Don’t let your business fall into this category! Simply fill out all the required information, and as much optional information as possible, in the form we will provide you. Be detailed and thorough and check for mistakes. Remember that your listing is a reflection of your business, so make it a good one. Even one missing or incorrect number in your phone number could lead to countless missed opportunities for profit. Once you hit “submit” your work is done. Let Listing Advisor handle the rest. We will edit and proofread your information. Then, it will be sent to major search engines. This process can take 30-60 days. How do I view my listing? After the initial 30-60 day processing window, you can simply log into your account and see your listing. It’s that easy! How Do I Change Information? If you need to make changes or updates to your information-phone number, URL, hours of operation, etc.-let us know as soon as possible and we will make the necessary updates to keep your listing as accurate as possible. First and foremost, Listing Advisor is a real company, with real employees. We never rely on software to input your information into listings. We will manually do the leg work necessary to ensure your listing is accurate and properly optimized. We will also continue to monitor your listing manually, so that we can catch on quickly to any changes that need to be made.